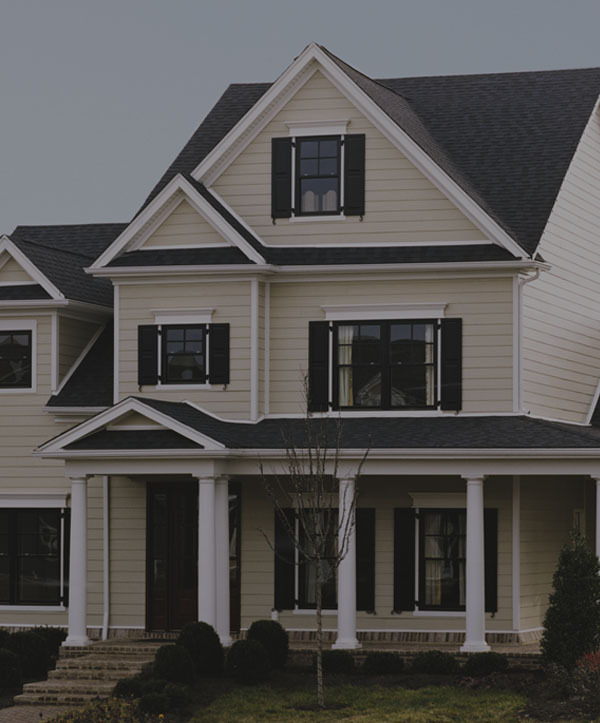 Scottish Home Improvements is honored to be the trusted siding repair and replacement company serving the state of Colorado. 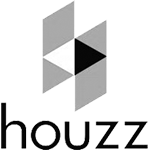 Based on our 20 years of in-depth experience with residential and commercial installations, we’ve crafted the most efficient process for providing a smooth, convenient experience for all of our clients. 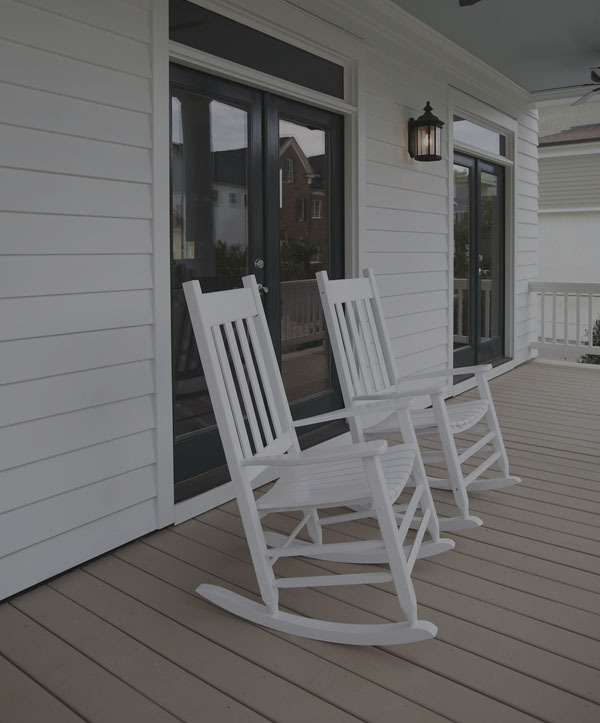 From the moment you reach out to us until you’re 100% satisfied with your new siding, we offer comprehensive, one-of-a-kind support and industry-leading safety. 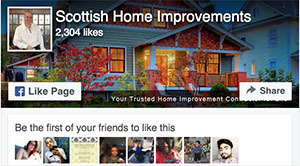 Experience the Scottish difference and achieve the curb appeal you’re looking for! 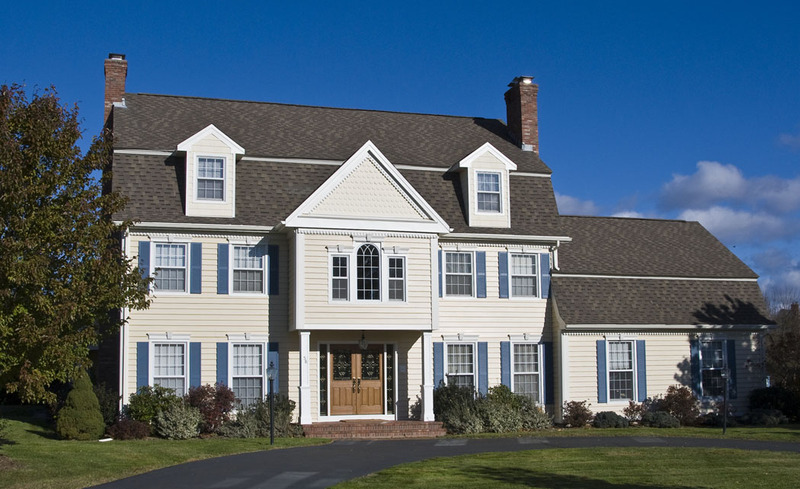 We’re proud to partner with all the leading siding manufacturers to deliver optimized installations and repairs. 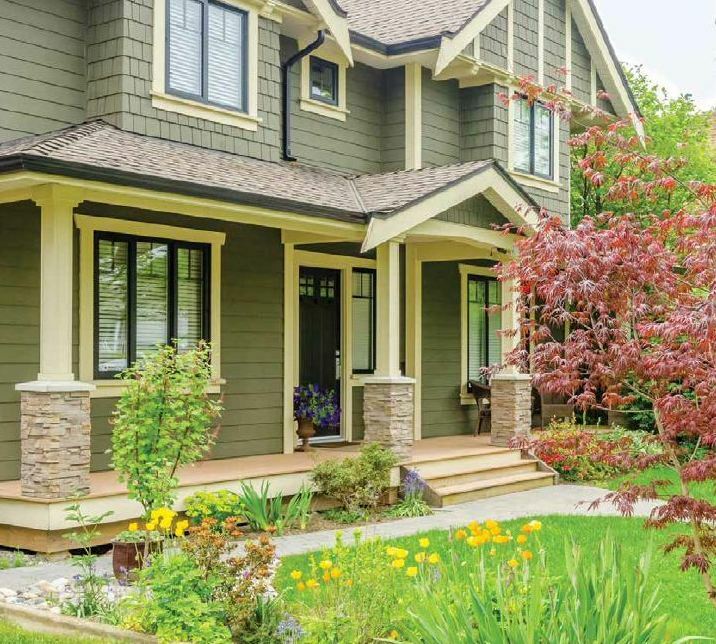 With seamless color matching, we’re able to provide seamless repairs for those not ready for an entire replacement project. 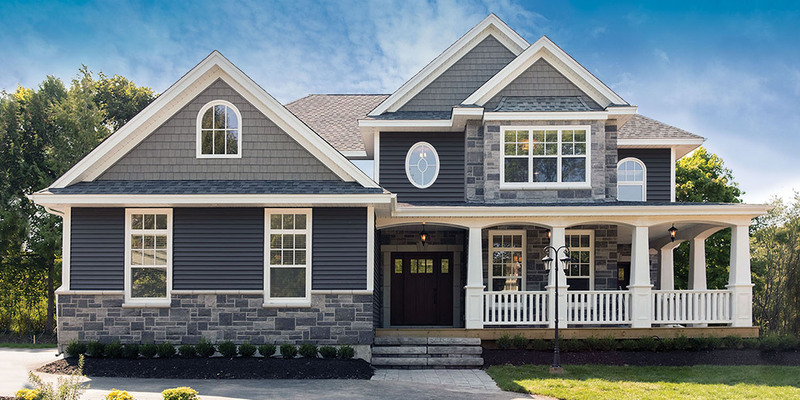 Scottish Home Improvements only utilizes manufacturer recommended caulk, insulation, and trim, ensuring every component of your siding project is carefully considered. 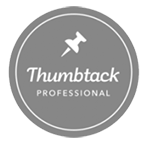 Whenever we’ve completed your project, we provide a thorough, final walkthrough with each of our clients to guarantee you’re 100% satisfied. 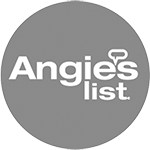 We’re committed to customer satisfaction and are happy to redo anything you’re not satisfied with. We always provide meticulous cleaning of the job site, ensuring all your windows and exterior components are clean. 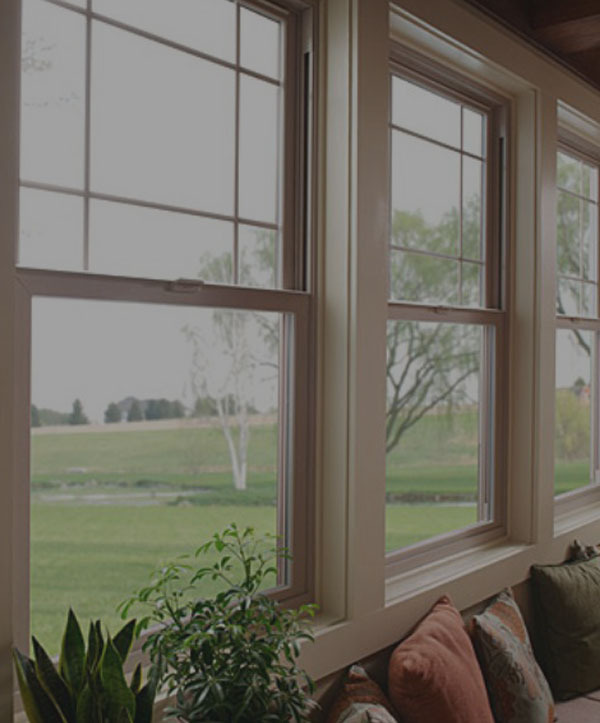 During every window and siding installation project, your home or business will be inspected by one of our leading inspectors. 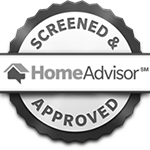 Our inspectors all are trained and certified with the EPA. 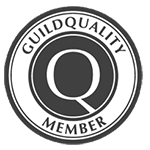 Once our installations are complete, the inspectors determine the quality of installation as well as the safety of the job site. We strive to adhere to proper lead paint handling, ensuring compliance with the EPA’s current regulations. All of our installers have EPA training and is certified to handle all lead paint installations. 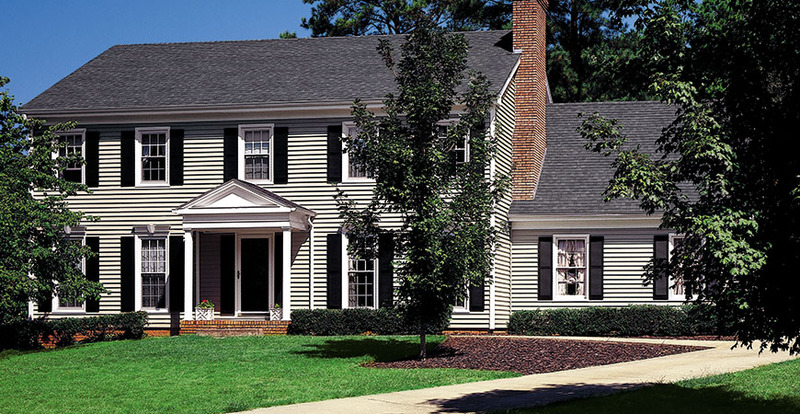 Experience one-of-a-kind customer service delivered by Denver’s leading siding installers. 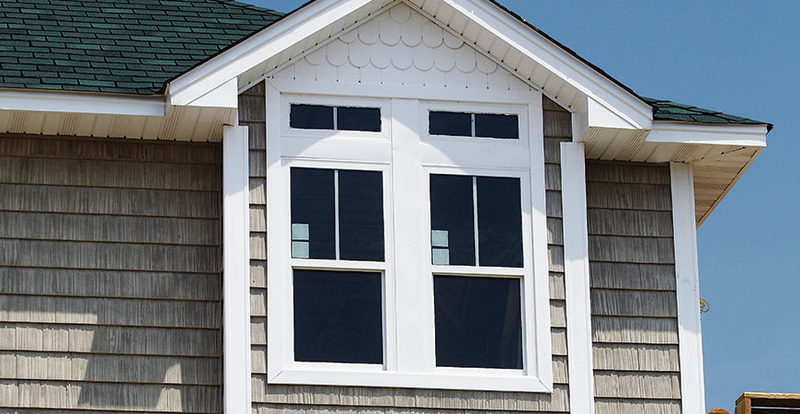 All of our siding and window installers are certified by Scottish and have decades of experience with residential and commercial siding. 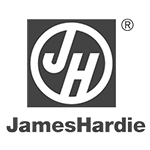 You’ll have a dedicated project manager that’s also the lead contractor on your project. This eliminates any miscommunications, providing a direct line to your siding job. 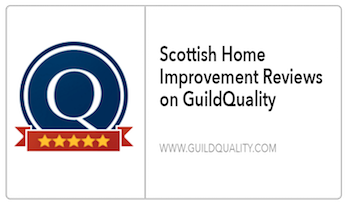 Scottish Home Improvements is honored to provide free in-home and on-site consultations to further discuss your siding and window needs. 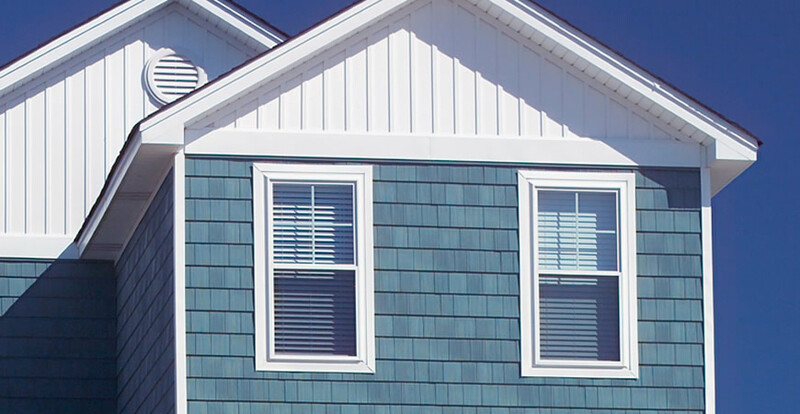 Whether you need mild siding repair or would like to invest in new siding for your commercial property, we’re here to help! Contact us today to schedule your appointment.